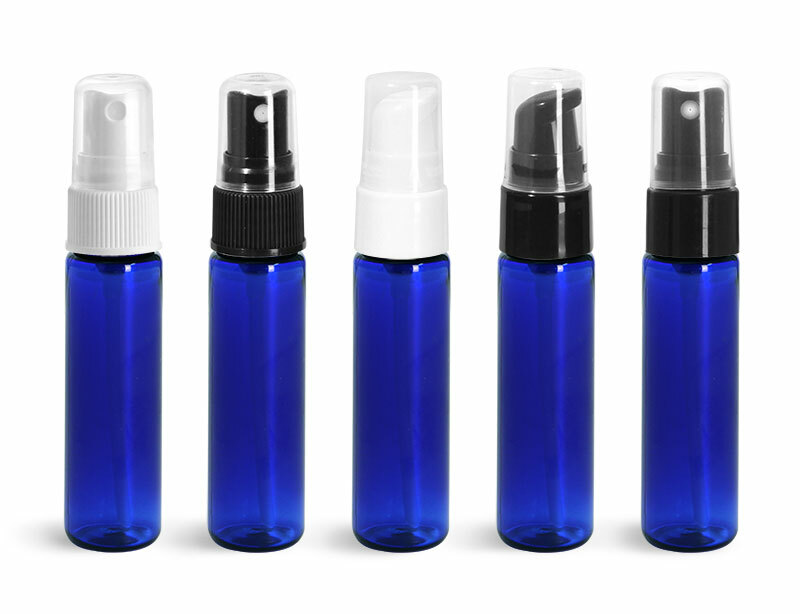 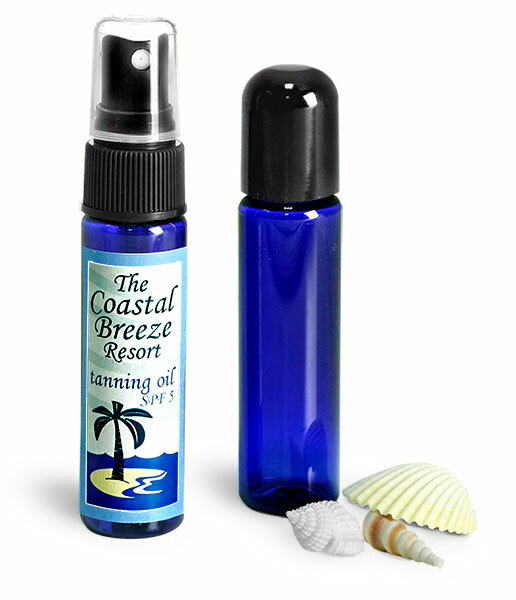 Our 1 oz blue PET slim cylinders would make an attractive addition to your hotel amenity line. 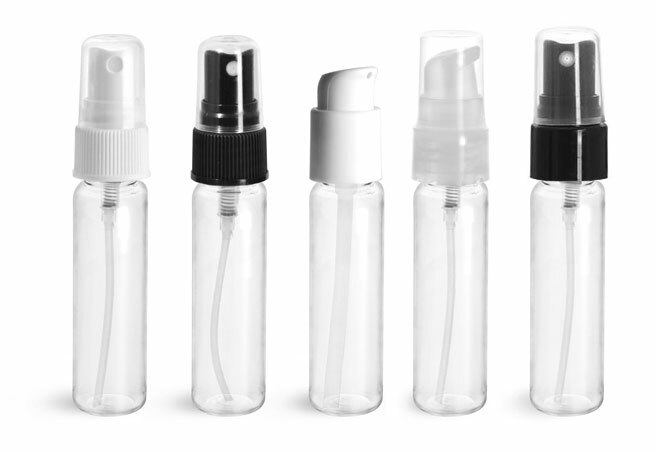 Top them with fine mist sprayers for products such as hairspray and tanning oil, or use treatment pumps for lotions and creams. 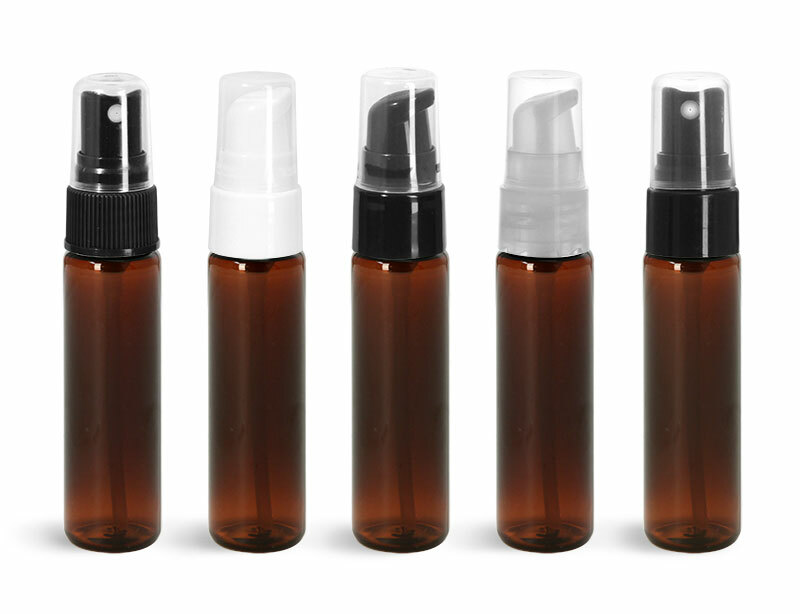 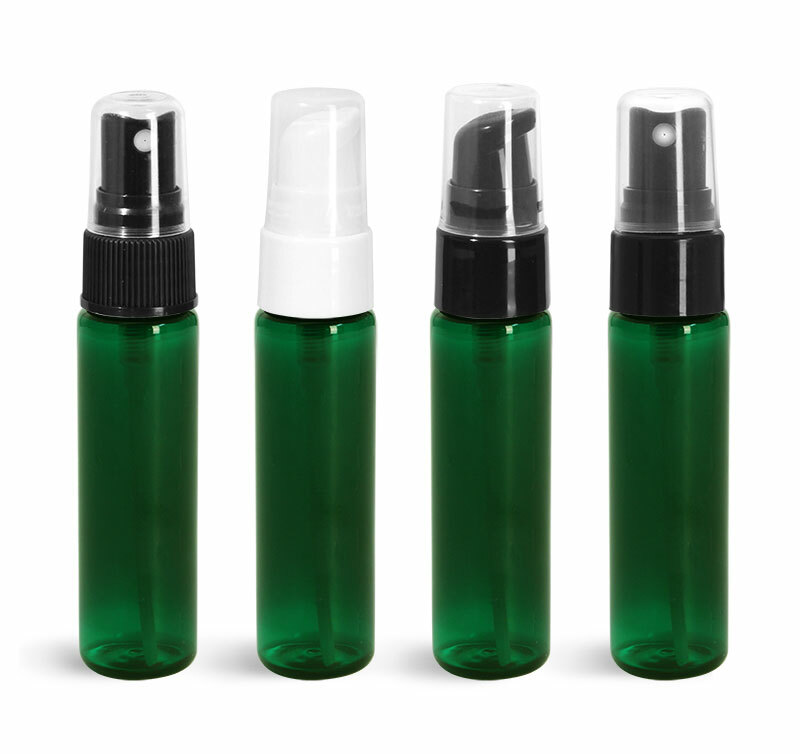 Try using our black phenolic caps to give your hotel amenity bottles an elegant, sophisticated look!